Japanese automaker Honda has directly accused Takata for being solely responsible behind the airbag scandal. In its audit report Honda claimed, Takata has distorted the airbag test results. Incidentally, Honda is suffering the most from the airbag scandal across the world. Also the other automakers like Toyota, General Motors, Nissan are included among the affected companies. The defective Takata airbag inflators have caused several deaths and injuries in US and in other countries as well. Most of the death cases reported were involving Honda vehicles. This resulted in huge recall program from all the affected automakers. 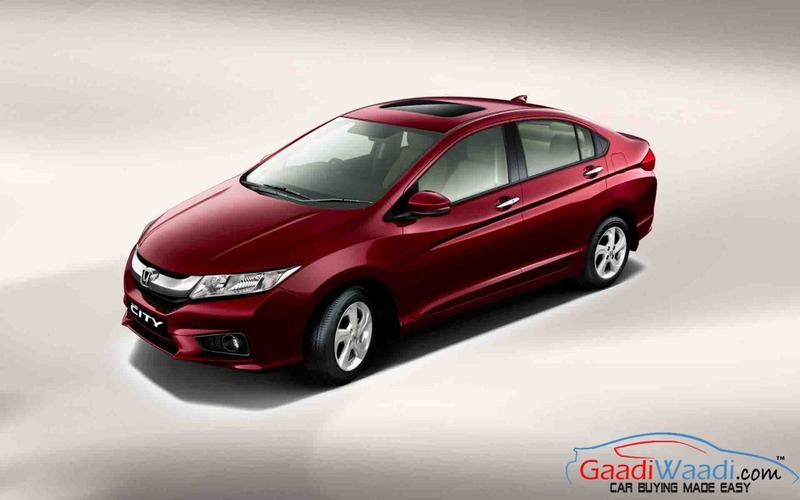 In India too Honda has already recalled a large number of vehicles including multiple models like Honda City, Accord, Civic etc. The cars built in between 2001 to 2003 possess higher risk from the defective airbag inflators. Honda has already recalled more than 8.5 million vehicles in US, which need 12.2 million airbag inflators to be replaced. Due to the faulty airbag inflator scandal Takata is on the verge of bankruptcy. The Japanese company is supposed to on the auction block. Nearly 20 buyers are ready to purchase the company and rebuilt it. In India too, the picture is pretty grim for the Honda. Only earlier this month also the company has recalled more than 1.90 lakh vehicles to replace the Takata airbag inflators. In Malaysia also the automaker has already recalled more than 1.4 lakh vehicles for the same problem. Mostly the cars manufactured between 2003 to 2011, are affected. So far, the entire recalled cars across the world might exceed the number of 100 million in near future. 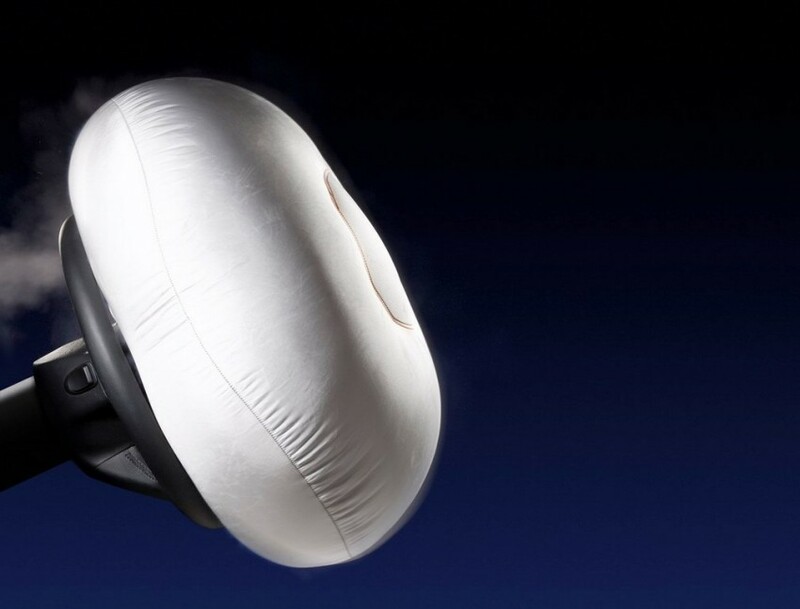 So, what is wrong with the Takata airbags? The airbag inflator is a metal cartridge loaded with propellant wafers. In some cases the propellant wafers has ignited with explosive force, which led the airbags deploying explosively. If the airbag inflator is ruptured during any crash, the metal shards from it spray all over the cabin. This has the potential to seriously injure or even kill the occupants inside the car.